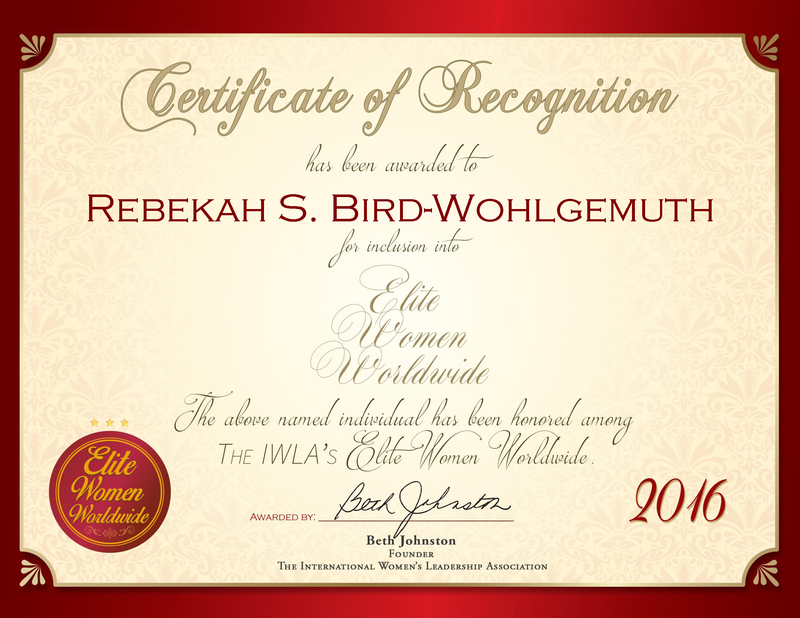 Fish Camp, CA, May 18, 2016, Rebekah Wohlgemuth, Registered Nurse Case Manager and Care Coordinator of J.C. Fremont Healthcare District, has been recognized by Elite Women Worldwide, for dedication, achievement and leadership in nursing. Ms. Wohlgemuth is a dedicated nursing professional, and believes her empathetic approach to the field has helped her successful career. Stemming from her passion for helping others, she is inspired by her family, who have supported her at every stage of her career. As a registered nurse case manager and care coordinator, she is a team player with other professional staff, while serving the patients, their families and other staff members at the J.C. Fremont Healthcare District. 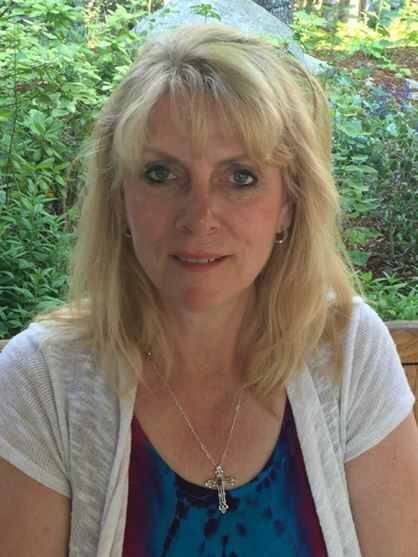 Ms. Wohlgemuth entered the nursing field with an associate degree in nursing from Ferris University. She continued to receive a bachelor’s degree from California State University-Dominguiz Hills in 2003 and rounded out her education with a master’s degree in nursing education from Grand Canyon University in 2014. With the decision to receive a master’s degree in nursing education, Ms. Wohlgemuth intends to move into teaching in the next few years. Throughout her career, she has developed effective communication skills, and believes these skills are well suited for any nursing student to learn. In addition to nursing, Ms. Wohlgemuth is an active community member. She supports missions in her church, the Girl Scouts, as well as the school board. She maintains affiliation with the American Nurses Association (ANA) and the American Holistic Nurses Association (AHNA). Ms. Wohlgemuth is an honored member of The International Women’s Leadership Association, recognized for her contribution to family, career and community. In her spare time, she is also active in outdoor activities such as hiking, and enjoys scrapbooking, photography and cooking.